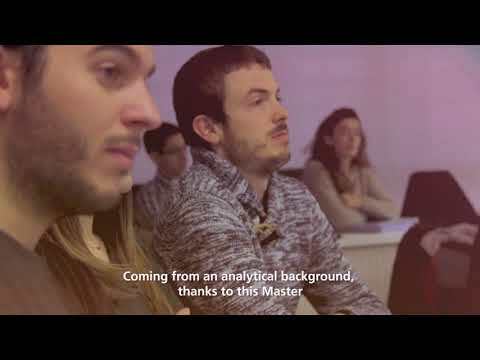 To recruit the most capable students, Deusto Business School has a rigorous selection process. Find out more about entry requirements at master’s, PhD and executive MBA level. If you have any questions about admissions, you can email the university here. Deusto Business School offers financial support to students applying to master’s degrees on the basis of academic performance and financial need. These grants take the form of tuition fees cuts ranging from 20% to 40%! 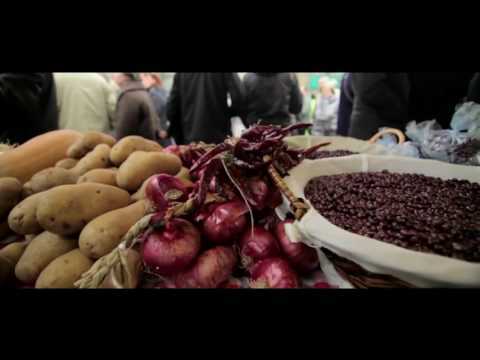 Learn more about the grant here. 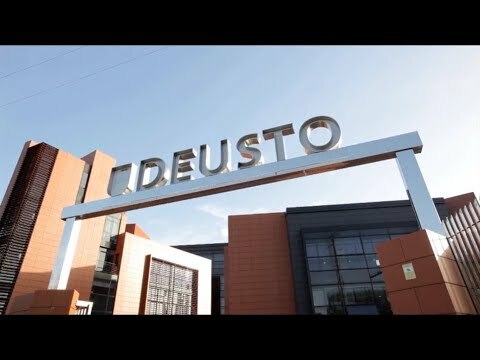 Connect with Deusto Business School on Twitter, Facebook , YouTube and LinkedIn. Read advice about funding, scholarships and grants here.